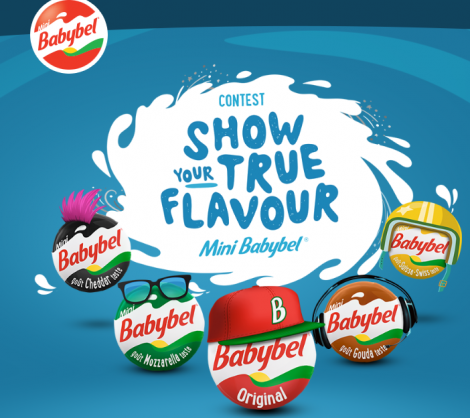 Through May 27, 2018 enter the Babybel Show Your True Flavour contest for your chance to Win a FREE Babybel Dream Prize Pack valued at $2500! All you have to do is follow the link over to their contest page and fill in the form. There is a limit of 1 entry per registration with additional entries for UPC’s. Open to all legal residents of Canada who are 13 years of age or older.